Service. Sales. Manufacturing. 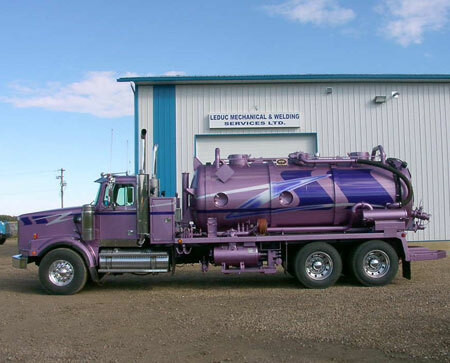 Whatever your requirements for the vacuum & water truck industry, we can provide. We have specialized in the vacuum & water truck industry since 1996. These trucks are made up of components from the world over. We have set up a supply chain that brings these components into our inventory from Italy, France, Eurasia, United States; ready for you in Western Canada when you need them. With available inventory & a staff of industry trained journeymen personnel, we can provide any part you need on your truck & provide after sale service. Keep your truck working for you by utilizing the experience and inventory of L.M. Industries.